Blizzard has announced four Diablo III Characters so far: the Wizard, the Barbarian, the Witch Doctor, and the Monk. 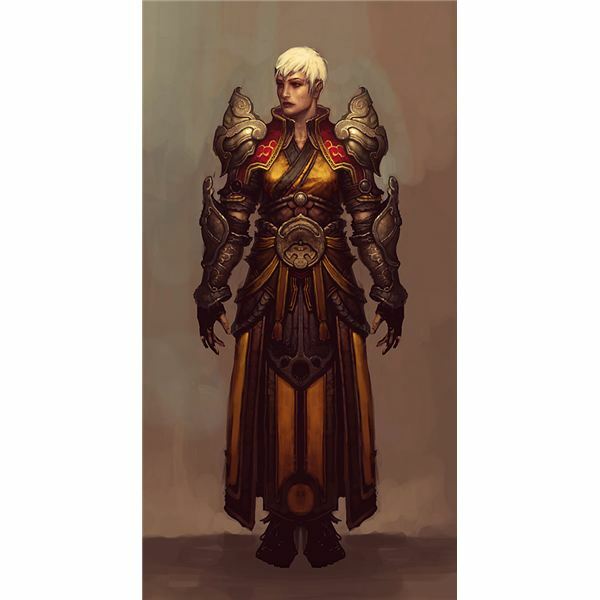 Videos and character concept images have revealed a number of details for each character class, including techniques each character has been confirmed to have available. After years of replaying Diablo II and Diablo II expansions while waiting for Blizzard to confirm development of a sequel, we are finally counting down to the release of Diablo III! 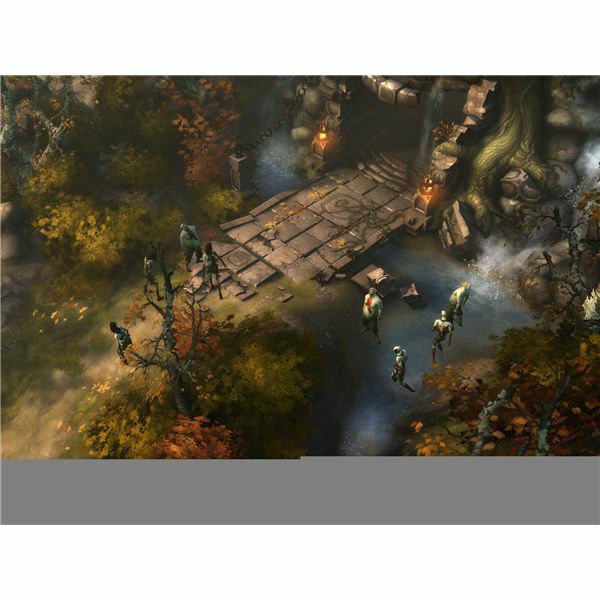 Diablo 3 previews are beginning to emerge on the net, and it is apparent that Blizzard has many changes in store. 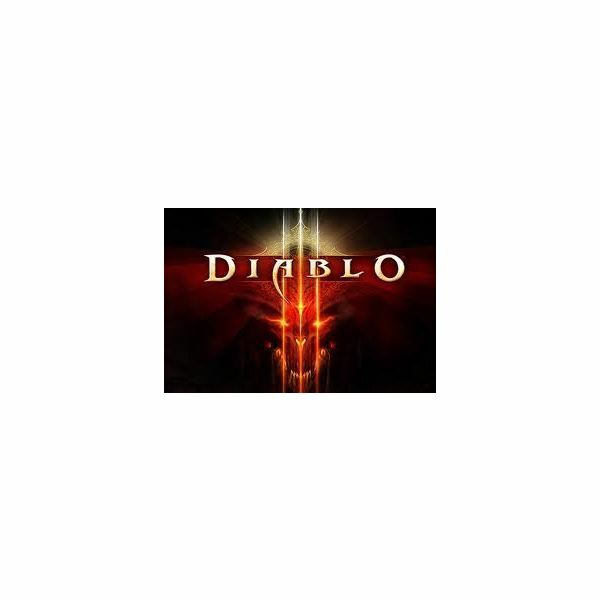 “A promising game that has great graphics and a great gameplay” are the words that can be used to describe Diablo 3. 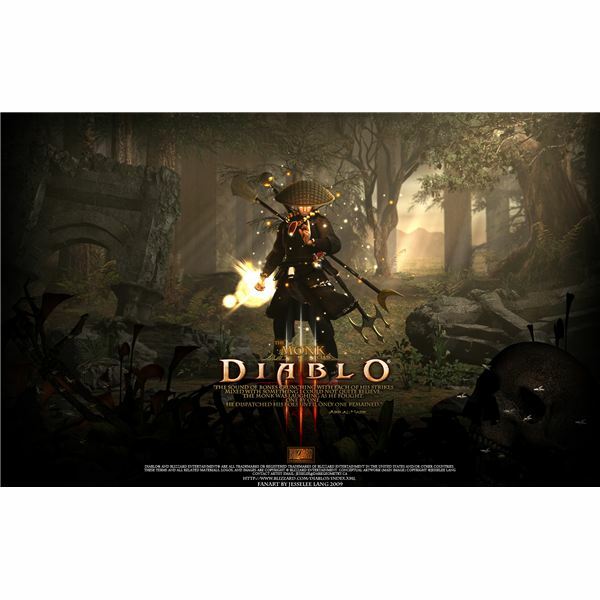 Currently the game is in development but the first preview of Diablo 3 was shown in Blizzard Entertainment Worldwide in Paris, France and the preview was amazing. 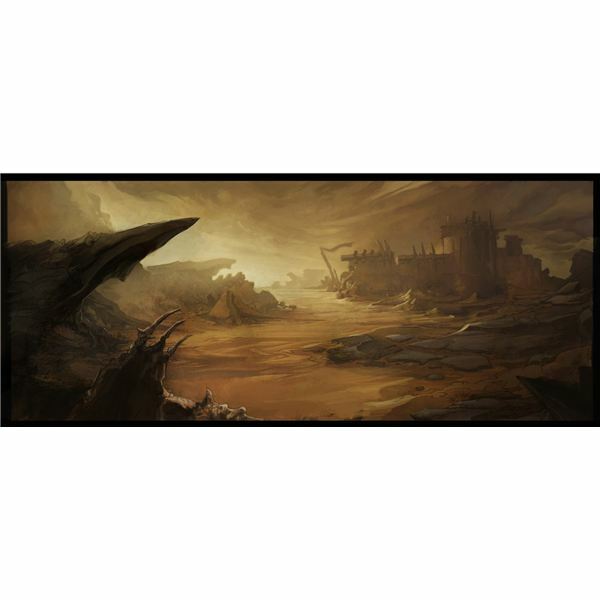 You’ve battled your way through the monastery and defeated enemies aplenty. But now the demon witch, Andariel, stands in your way. 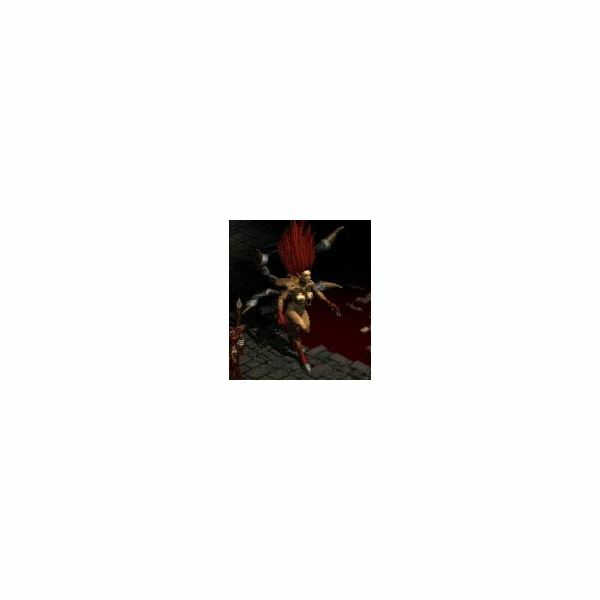 You must defeat Andariel to continue the Diablo II PC game and move into Act Two, but she is a tough and difficult opponent to beat. So, how do you defeat her? On the weekend of June 28 and 29, Blizzard held their Worldwide Invitational in Paris. 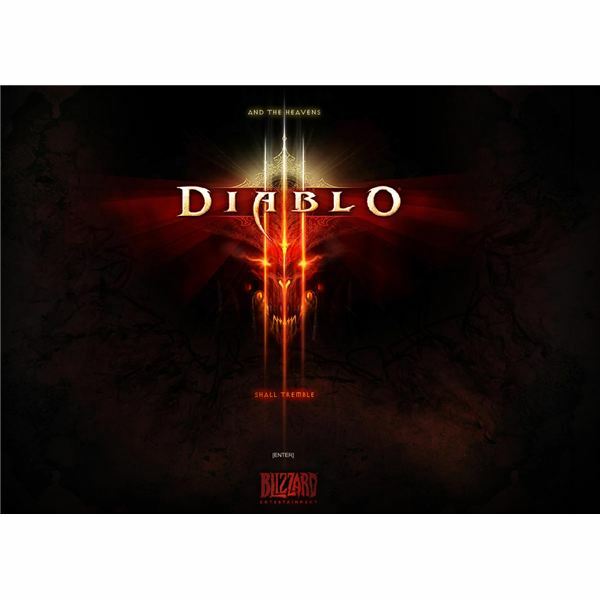 Fans rejoiced when Blizzard unveiled a trailer for the third game to their acclaimed dungeon crawling series, Diablo. Here, we take a look at the trailer to see what Diablo 3 holds for us.